This year PCNA is delighted to recognize Dr. Barry Franklin as an Honorary Fellow of PCNA. Dr. Franklin will be recognized during the 24th Annual Cardiovascular Nursing Symposium awards ceremony to be held on Saturday, April 7th. In addition, Dr. Franklin will provide a keynote presentation, Cardiac Rehab in 2018: Incorporating New Populations and Approaches. This session will highlight current national guidelines and outcomes for cardiac rehab and supervised exercise programming for patients with CVD, heart failure and PAD. 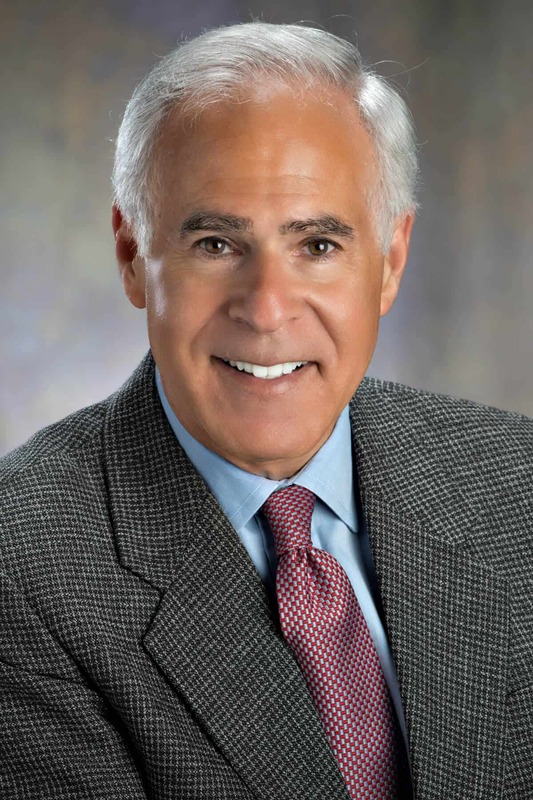 Dr. Franklin has been a long-time mentor and friend to many PCNA leaders and members and is a recognized leader in the field of Exercise Physiology and Cardiac Rehabilitation. We are grateful to the support Dr. Franklin has provided PCNA over the years serving as faculty for PCNA’s Cardiovasular Nursing Symposium on several occasions. He serves as Director of Preventive Cardiology and Cardiac Rehabilitation at Beaumont Health in Royal Oak, Michigan and is past president of the American Association of Cardiovascular and Pulmonary Rehabilitation (AACVPR) and American College of Sports Medicine (ACSM).